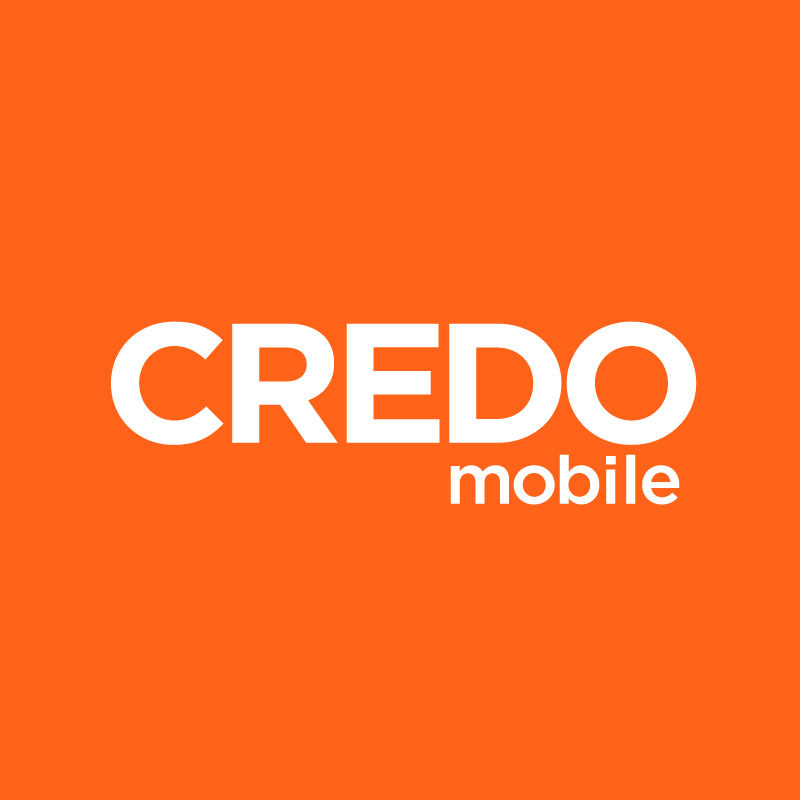 CREDO Mobile offers a variety of plans to suit the differing needs of our members. From minimal to unlimited data, we make sure to provide options that will work best for your device and typical usage. Choose from our individual or shared data plans, and enjoy our unlimited talk and text plans. The monthly data plan charges do not include applicable taxes and supplemental fees or international charges. If you have one device on your account, you receive a single pool of data per month. If you exceed your data allowance, overage charges apply (see chart below). If you have more than one device on your account, all the devices are included on a Shared Data plan. Under this plan, all devices share a single pool of data per month. If that data allowance is exceeded, overage charges apply (see chart below). Unlimited data plans are not subject to overage charges, however for all other shared and individual data plans, an overage charge will apply anytime the selected data amount is exceeded for the month. Charges will be $15 per additional MB for members who have 25 MB data plans. Plans with 1 GB and up will be charged $15 per additional GB used. For tips and tricks on how to keep track of your data use, check out this article. Please note that all data plans of 1 GB or more include personal Wi-Fi mobile hotspot for capable devices. In addition to data plan costs, there is a per line charge for each device to gain access to unlimited domestic talk and text, in addition to unlimited nationwide long distance. The cost of unlimited domestic talk and text is dependent upon what type of device is associated with that line of service. There is no additional charge for domestic calls made to Canada and Mexico. Directory and Operator Assistance are $1.79 per call. Call forwarding from your CREDO Mobile phone to another line is included at no additional charge. There is no additional charge for three-way calling. Please read our Customer Agreement.